Annual Maintenance is the key to keeping generator working in tip top shape for many years in the future. 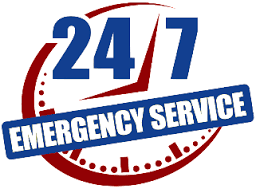 We offer affordable service plans or single pay as you go maintenance services. All our Generator Service Technicians are factory trained and under go ongoing training to stay up to date on the latest generator product developments. We maintain a complete history of your services and generator history at the office. Do you need maintenance or repairs on your generator? First Power is a full service dealer which means that we have the knowledge and special diagnostic equipment to support your needs and generator long life after the sale. Our service technicians are factory trained and certified to complete all stages of warranty repairs. 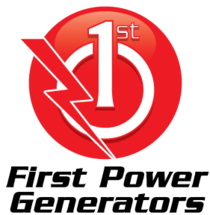 First Power has the ability to provide our customers with factory direct support and the best service and diagnostic capabilities to repair your generator. Call us today to schedule your preventive maintenance or repair. Our friendly, professional and highly skilled Technicians can keep your generator in top shape. We know generators inside out. 1. DIRTY Power!!! If your generator is NOT running at 3600 rpm, you are producing dirty power. Dirty power burns circuit boards in computers, LED TV’s, Dishwashers, Dryer’s,Fridges, wifi routers, etc… Just about everything has a computer in it now a days. Average appliance repair can range from $300 to $800. 3600 rpm = Clean Power. 2. Dead or Low Batteries are a BIG problem. Many customers forget about their generator battery. Battery Load testing is the only way to properly test your battery and ensure your generator will start on a seconds’ notice. 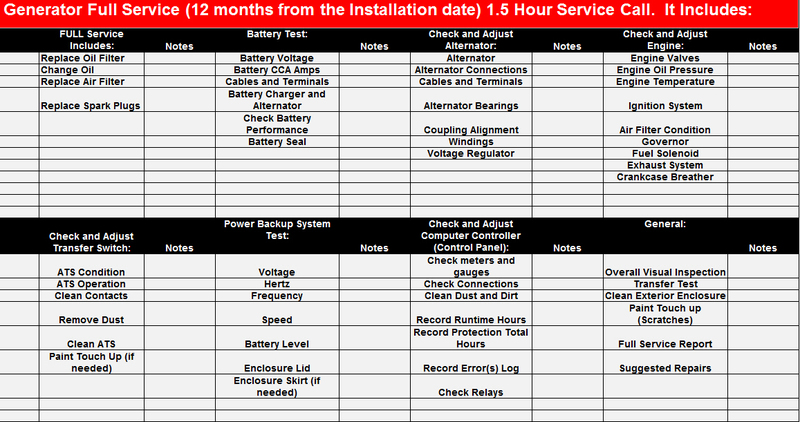 We have the proper Battery Load Tester to load test your battery accurately. A dead battery means you have a dead generator. 3. Everyone forgets the Automatic Transfer Switch. The ATS needs maintenance too. Springs, coils, contacts and fuses need cleaning and lubricating. Don’t Forget your Transfer Switch. 4. First Power Generators has access to the “black box” information in your Generator. 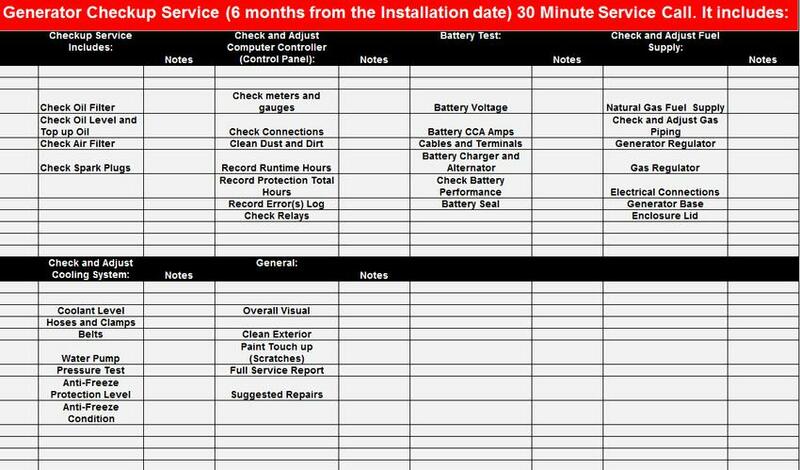 Reading these important error codes and messages in your generators’ Black Box could save you future headaches, time and money. Many problems can be avoided by looking at the black box. 5. Generators are NOT the same as Cars. Generators are silent and don’t run for 99% of the time until the power fails. Since we live in Canada, generators experience temperature ranges from -30C to +30C and this creates condensation (water) in the oil. Since generators don't run frequently (like a car) the water does NOT burn off and it accumulates. 6. Everyone (including us) expects their generator to start immediately when the next power failure happens. Maintenance is the only way you can ensure your generators will start on a seconds’ notice during the next power outage. Is Your Generator running at 3600 RPM and Producing Clean Power?? Can your Battery Start your Generator in a cold month? ?